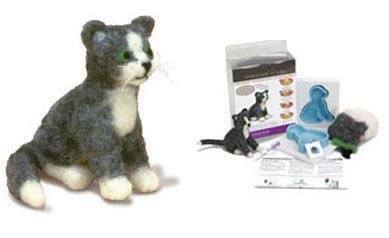 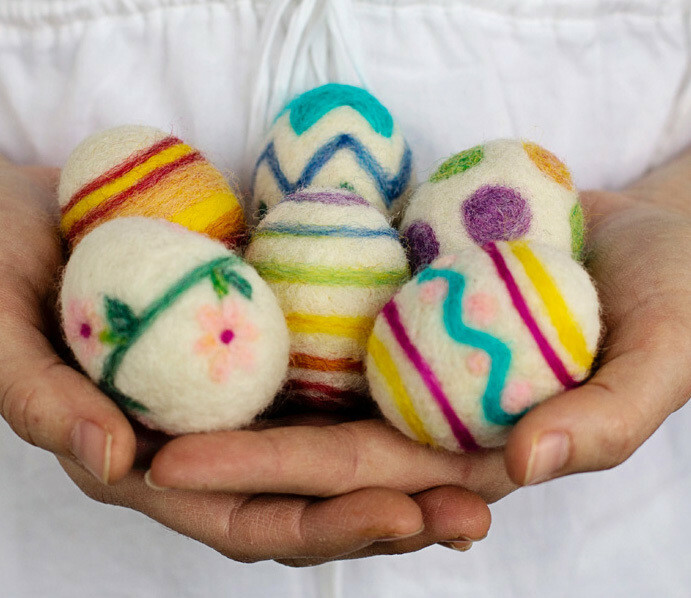 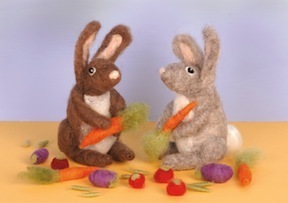 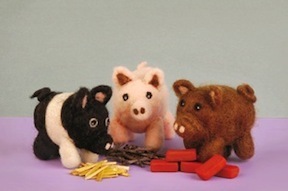 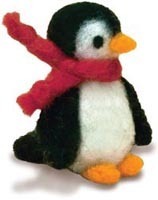 A nice variety of kits and instructions to make your own needle felted creations! 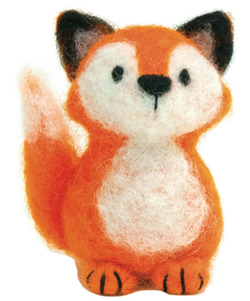 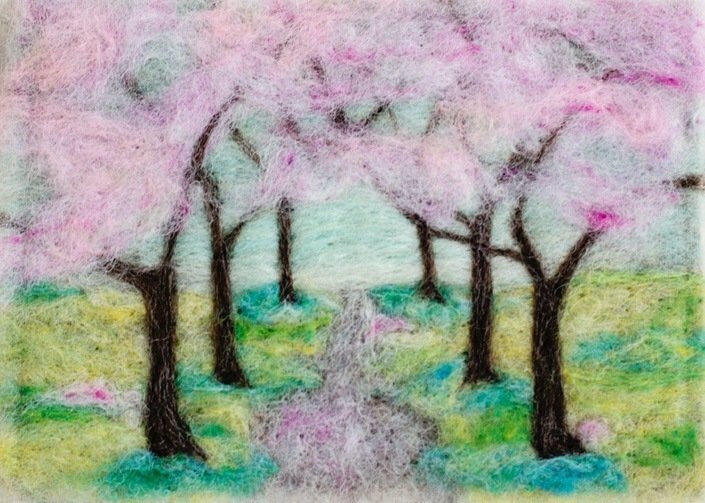 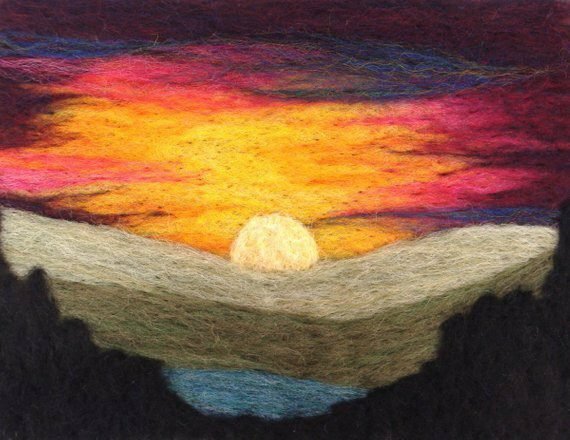 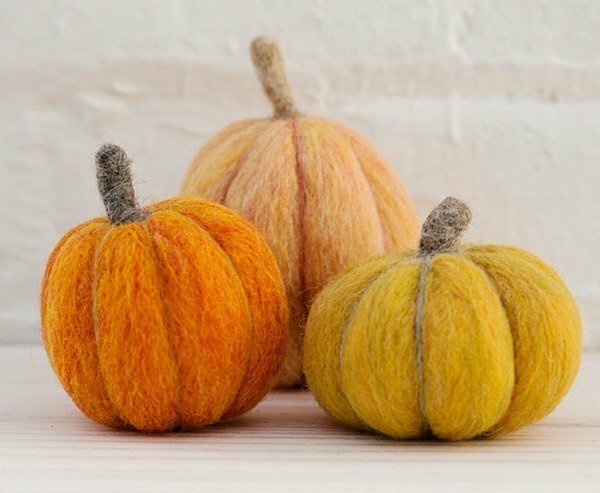 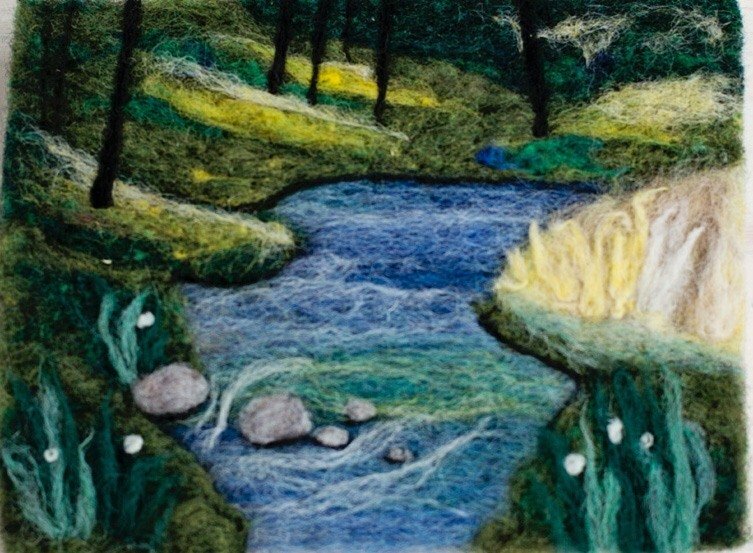 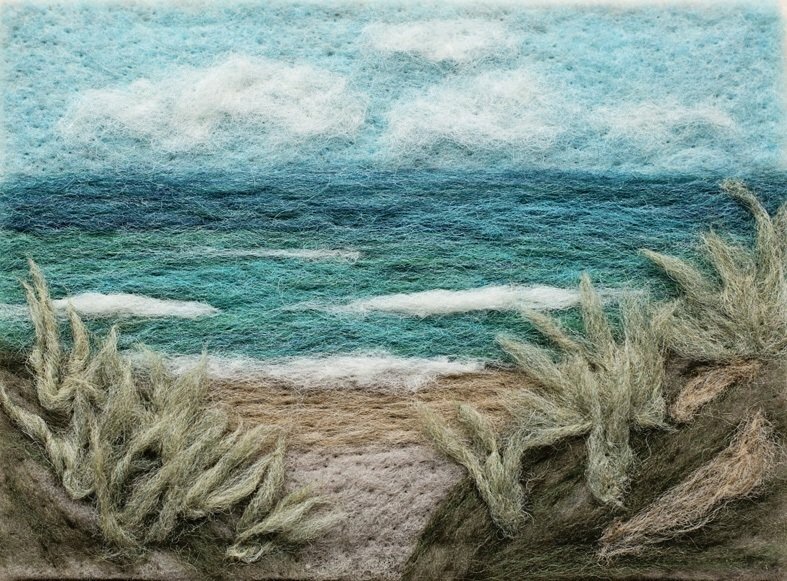 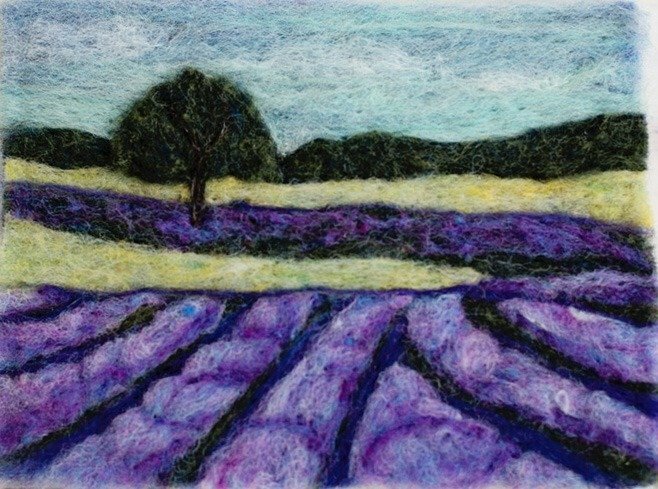 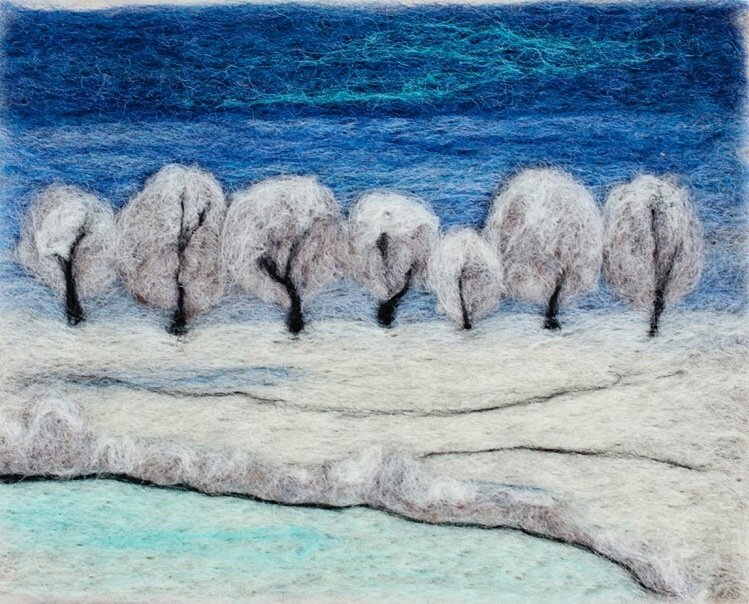 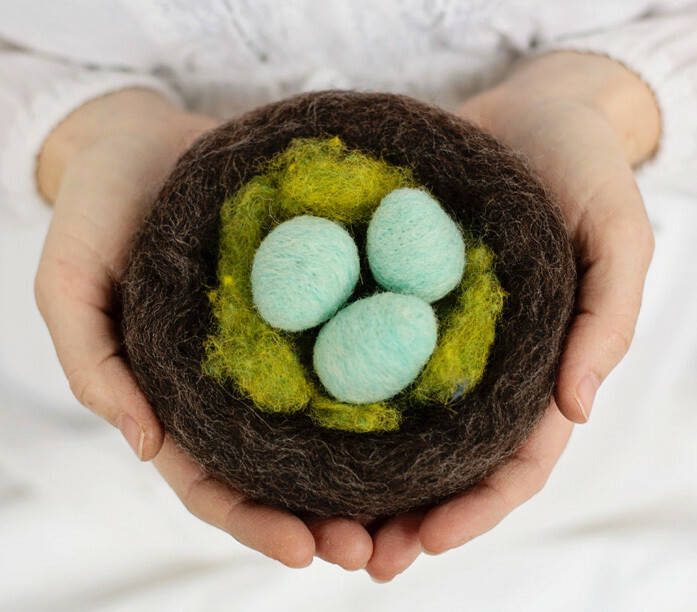 New to the craft of needle felting and want a small project to teach you how this works? 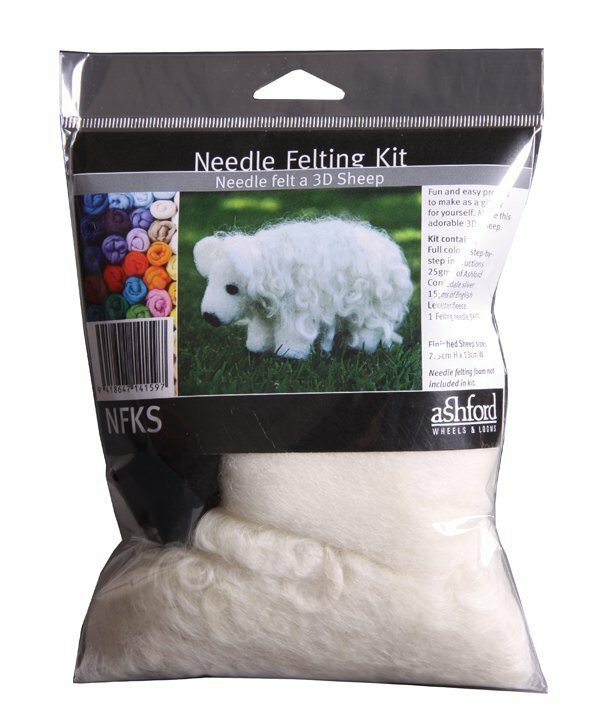 Kits are easy, inexpensive, and a very creative way to get your needle punching away and make something sweet you will treasure. 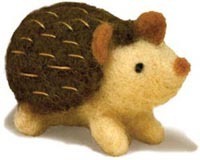 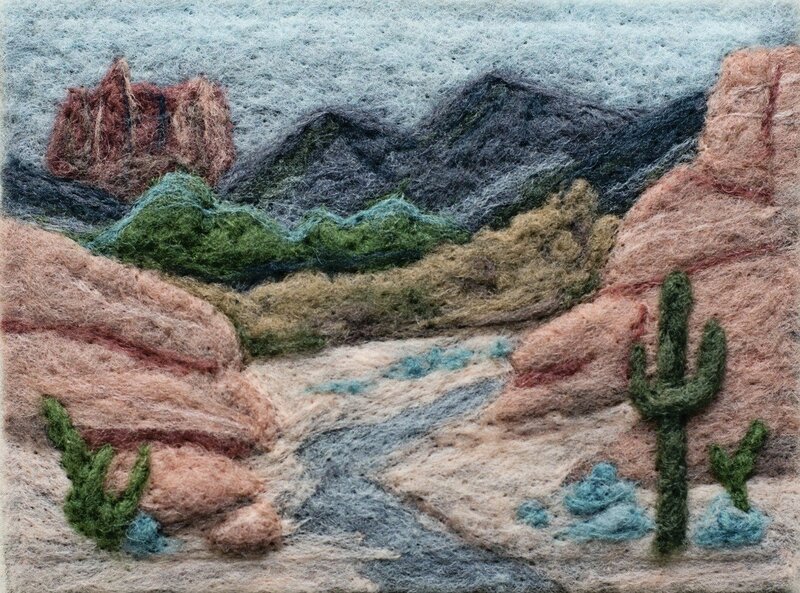 Needle felting projects include pictures, table dolls and a variety of animals. 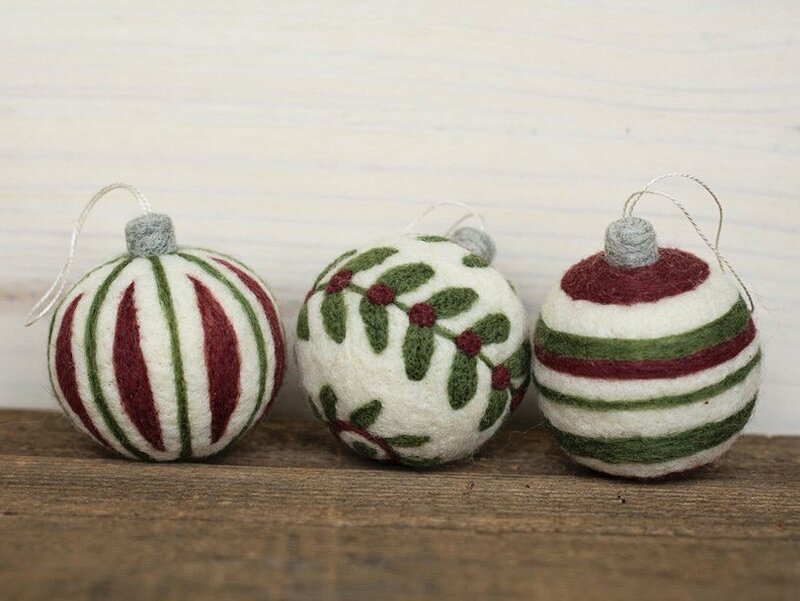 This is a great beginner's needle felting project that produces three very cute ornaments. 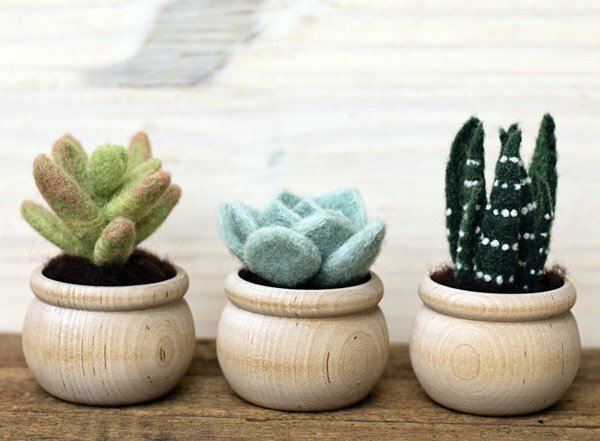 Want to try your hand at making these super cute succulents? 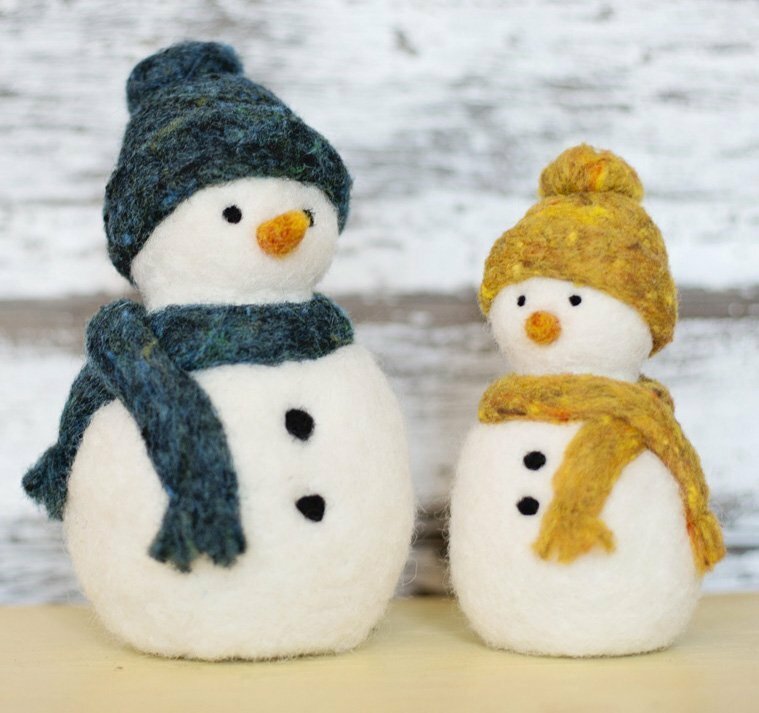 Looking for a great handmade gift idea or some plants that aren't plastic but don't need to be watered? 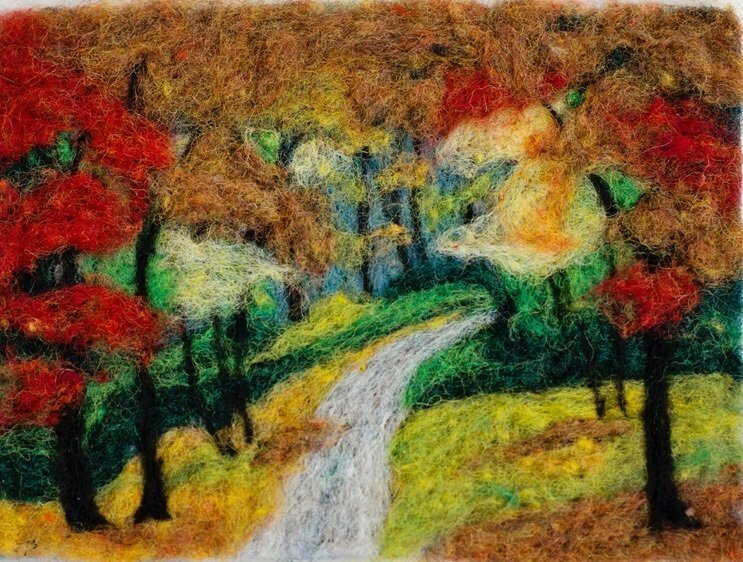 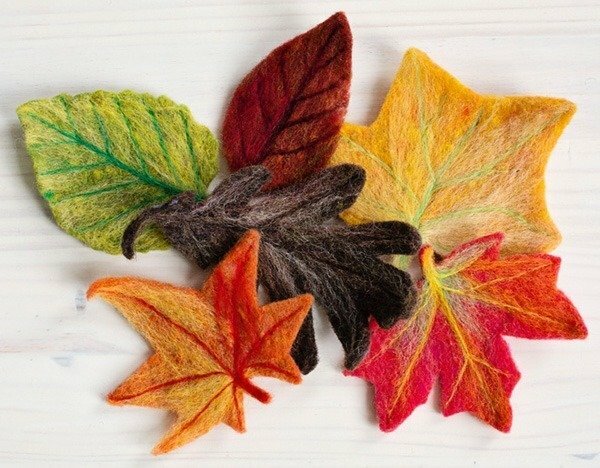 This is a great beginner's needle felting project that produces six decorative fall leaves, based on real leaf types: dogwood, tulip poplar, maple, oak, sweetgum and birch.